The original heritage Casula Powerhouse is a striking and successful example of adaptive re-use of a former industrial facility. The building was originally a power station that was built in 1950 by Westinghouse during the post-WWII electricity shortage, as an interim measure while the state-wide electricity grid was being established. The Powerhouse was closed in 1976, and bought by Liverpool Council in 1978 for $75 000. The building became derelict over the following decade, and after much work was completed on it, the centre opened its doors in 1994 to become a beautiful arts centre for the community. 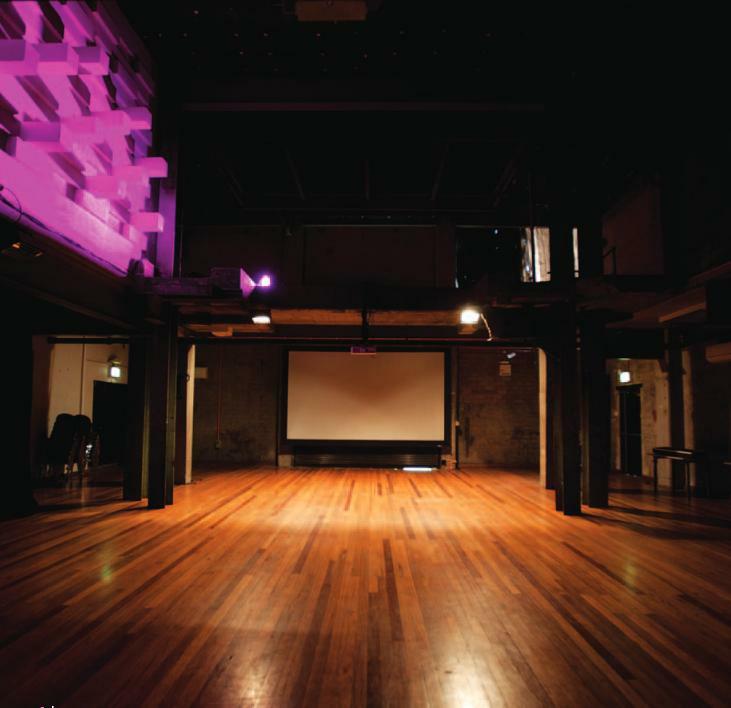 During the period between opening and June 2006, the Casula Powerhouse ran a busy program of exhibitions and events. Highlights include Shaghai Star, I Love Pho, Vietnam Voices and Cybercultures. After a 22 month closure, the Casula Powerhouse reopened on 5 April 2008 with significantly improved and new facilities. The centre now houses an international standard exhibition space, and a 326 seat state of the art theatre. The centre also boasts a multi-purpose theatre/performance space, artists' studios and artists' residency spaces 7 exhibition spaces. In addition, climate control has been installed in one gallery and a collection storage space, and a new office space. This capital project has been a partnership between the NSW Government, Arts NSW, Liverpool City Council and its communities. APPI run regularly monthly ghost tours at the Centre, which is very well known in the area for being haunted. There are two Showrooms, both will be filled with stall holders, selling paranormal and spiritual products, well known authors signing their books, investigation groups, plus much more. Throughout the day the stall holders will be presenting their services in the cafe area, speaking of what they have to offer. Plus, there will be some fun entertainment for all to enjoy. In the Artists Studio and the Kids Studio you will be able to book yourself in to see a psychic. There will be everything ranging from tarot readers and crystal balls, to reiki, palmistry and mediumship. The lovely people at Soul Searchers Spiritual Centre will be looking after everything to do with the Psychic Room. Want to take a deeper look at all things paranormal? There will be platinum tickets available, to attend conferences and workshops, in everything from the spiritual to history. The Casula Road crossing is now permanently closed.